The Partners in Flight Steering Committee recently met at the University of Utah campus in Salt Lake City to discuss priority actions moving forward into the fall and new year. Priority actions were developed around a variety of topics to deliver the 2016 Landbird Conservation Plan for conservation action. 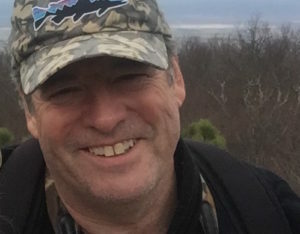 Topics included management for PIF Watch List species on federal public lands, improved integration of PIF objectives with Migratory Bird Joint Ventures and Flyways, and full annual cycle conservation. 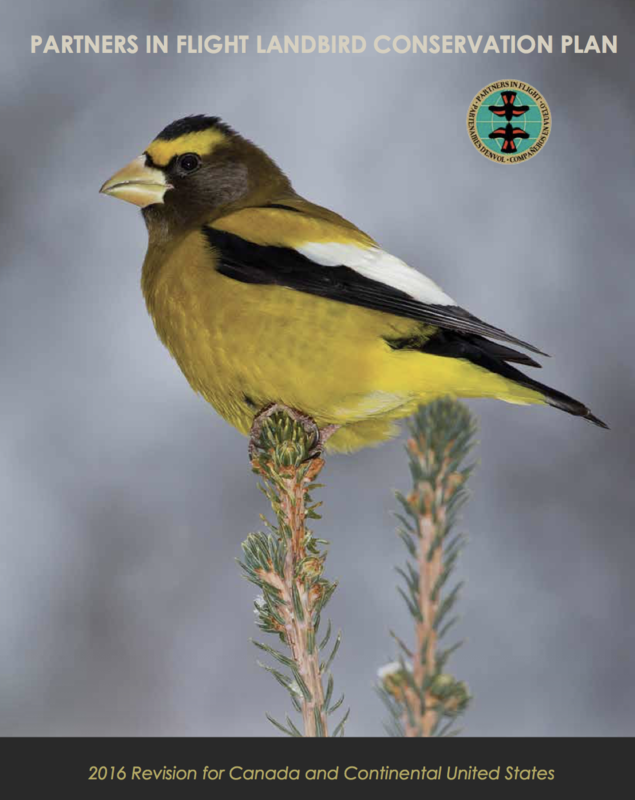 With the passing of the one-year anniversary of the 2016 Landbird Conservation Plan, the PIF network can claim several bold steps forward that deliver the plan for on the ground actions that are good for birds. 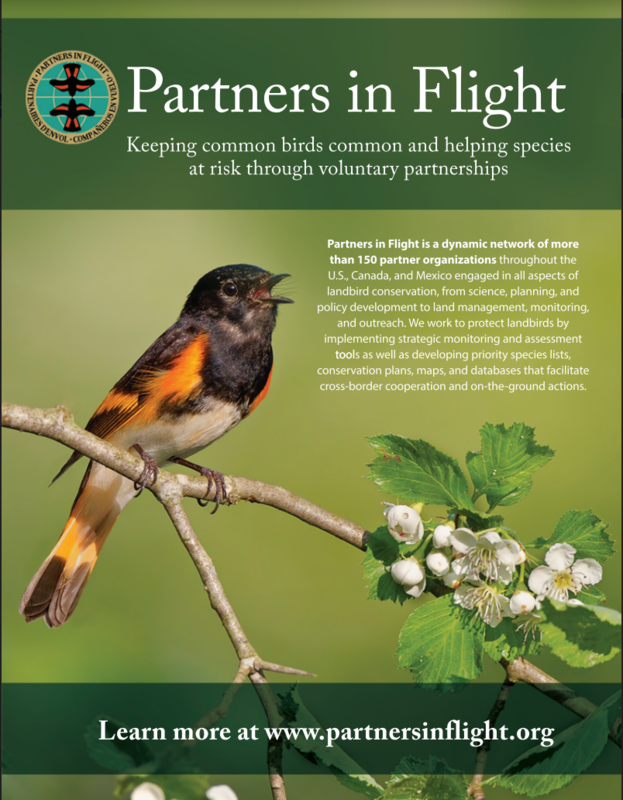 Whether you are new to Partners in Flight or have been around a while, this web page has resources, tools, information and insights that I hope you find useful. Enjoy and engage, celebrate and contribute and especially join us in the work and opportunities outlined in these pages.